A perfect and apt website is a strong marketing tool and a catalyst for your business. A Website advertises your firm and your products. Our concept of a website is that, if your website is incapable of promoting your companys services, then your website does not deserve to be online. 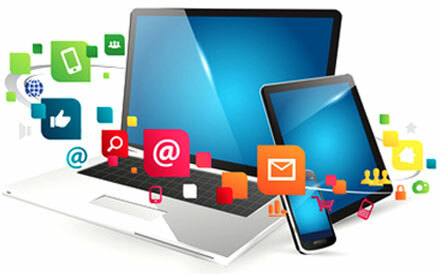 I-MAKE IT Solution is a web development company with over a decade of experience in building web applications. Our dedicated web application developers have successfully completed many projects for a variety of industries and business domains, including e-Commerce, Finance, Entertainment and more.